I'm a little new to the whole airsoft thing. been playing for about a year now only recently got my first gun. Should have said annoying and provocative. Welcome There are quite a few players from your area so should be some good recommendations. Using search term "Essex" should be a good start point. Jcheeseright is right, but nevertheless, do we really need our brains to go there whenever we read it. 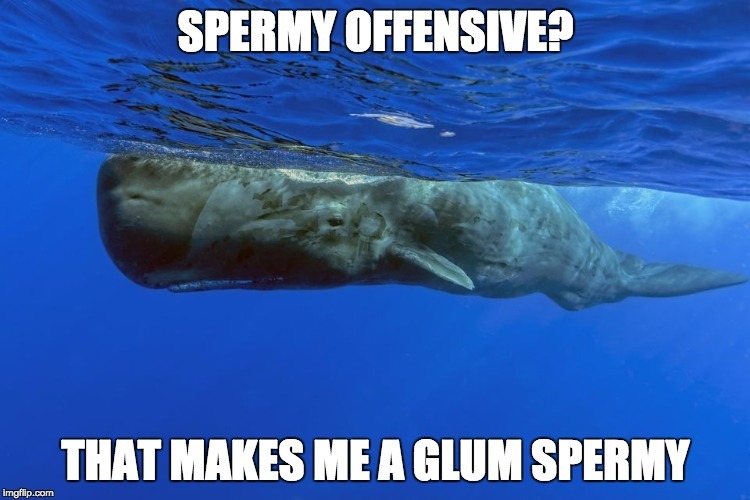 I personally like to pretend sperm whales don't exist and it hurts to think about them.